The most accurate Southbury town map available online. Southbury is a town located in western New Haven County, Connecticut, USA. Southbury is located north of Oxford and Newtown; it also is east of Brookfield. Southbury's population was 18,567 at the 2000 census. Southbury comprises rural country areas, suburban neighborhoods, and historic districts. It is located a short distance from major business and commercial centers, and is within 100 miles (160 km) of New York City and 50 miles (80 km) of Hartford; the latter the capital of Connecticut. 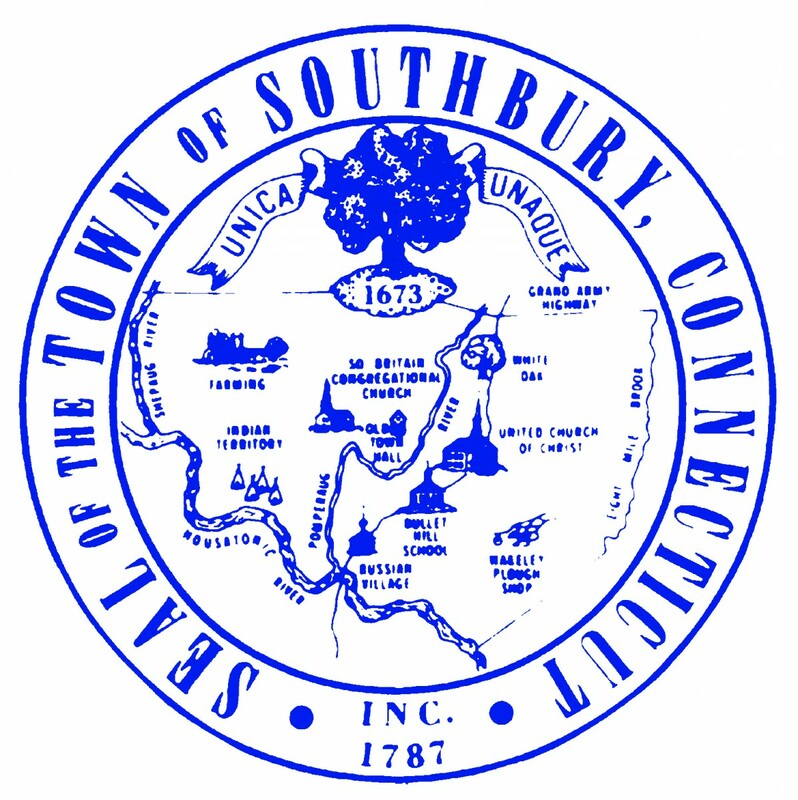 Southbury is the only community in the country with the name 'Southbury', which is believed why the town seal reads "Unica Unaque," meaning "The One and Only."